Paper, Fiber, Felt, Oh My! 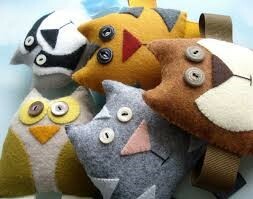 In this short class we will be making 3D critters to brighten your day. Great for handmade gifts to warm the heart.